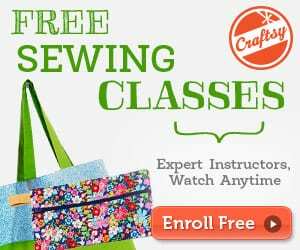 Here's another sewing tutorial that is in time for Christmas… the fabric balls. With this free pattern and easy tutorial, you can create this project for your little boys. 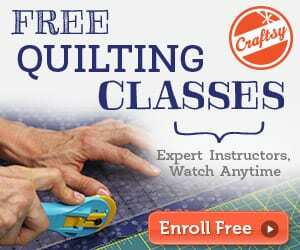 Happy sewing and enjoy! 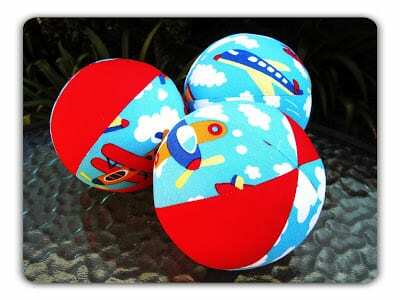 Check out this another pattern and tutorial on How to Sew a Soft Fabric Ball for a baby or toddler.